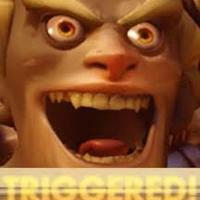 I'm Australian and yes, we are all exactly like Junkrat and Roadhog. I play to win, but I also want to have a good time. No salt or vinegar. They are terrible chips.